The Advent Fair in Obuda (Old Buda) is a lesser known but beautiful Christmas Market in Budapest held during the Advent weekends, where you will find lots of locals but very few tourists. So if you prefer to visit off the beaten track, secret Budapest events, non-touristy places on your Budapest visit, head to Old Buda by the Arpad Bridge on the Buda side. While most tourists and locals flock to the Christmas Market on Vorosmarty Square, or to the St Stephen’s Basilica Christmas Market, both in the heart of Budapest, many locals will head to the Christmas market in Old Buda (District III of Budapest) to avoid the crowds, tourists, and feel the Advent market atmosphere as if visiting the Fair in a small town. The historical Fo Square in Obuda definitely has a small town feeling, and is well worth the detour to join the Christmas events and activities, especially if there is a superb concert given by one of the best Hungarian bands. There are special programs (concerts, puppet shows, etc.) at the 4 Advent weekends. The programs usually start after 1 pm and are until 6-7pm. Browse and buy some handcrafts at the Obuda Christmas Market. 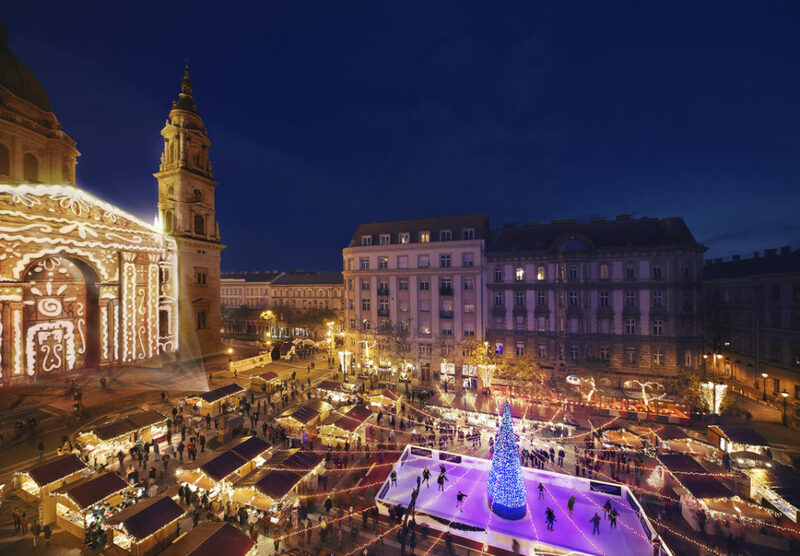 If your time allows, do visit Obuda Christmas fair too, not only the fair on Vörösmarty square and the Christmas market by the St Istvan Basilica. Old Buda (Óbuda in Hungarian) is the old part of Buda town (the hilly side of BUDApest), established by the Romans as a border town. Aquincum, the Roman ruins of Old Buda can still be seen, and its museum is worth a visit if you like history, antiquity and the Roman era. 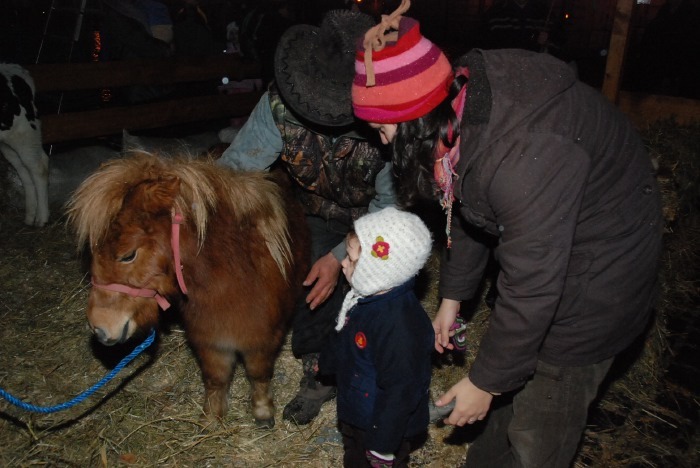 It takes approx, 20-30 min to get to the Xmas Fair in Obuda from the city center of Budapest. 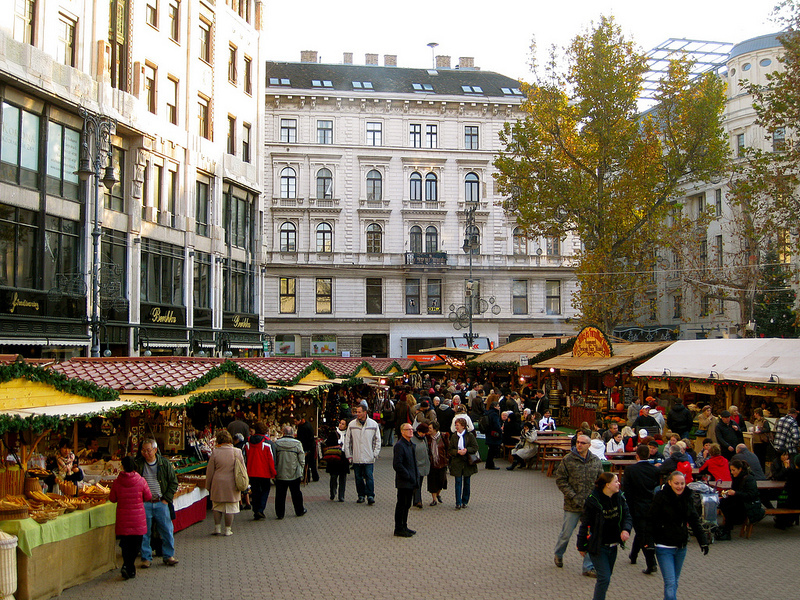 The Christmas Market will take place in the nice Main Square (Fő tér) of Obuda, which is a short ride from downtown Budapest. When is the Advent Fair in Obuda, Budapest? The market is open during the Advent period, with many events at the weekends (from Friday evening to Sunday evening). The Christmas market in Obuda usually starts late November, and features many nice folk, jazz, world music concerts, dozens of Xmas market stalls with nice hand crafted gifts, toys, jewelries, clothes, etc. and of course lots of yummy foods (traditional Hungarian snacks, blood pudding, live pudding, Christmas pastries, sweets, etc.). Besides eating traditional Hungarian delicacies and sampling the local beverages (alcoholic and non-alcoholic drinks, from mulled wines, palinka to cordial), or buying gifts what else can you do at the Christmas Fair in Óbuda? Children can pet animals in the small petting stable (e.g. the pony). 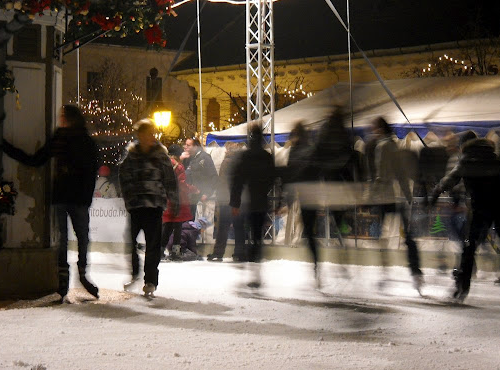 All who like skating will enjoy the artificial rink at the Obuda Christmas Market. 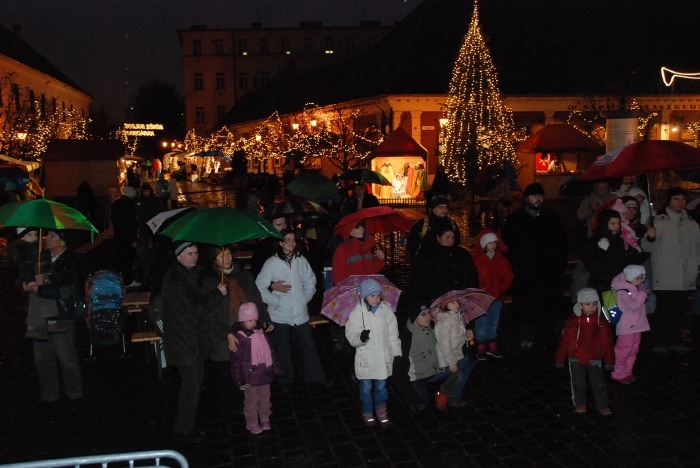 Amd of course you can enjoy the Christmas Concerts in Obuda! Concerts for the big and the small, by the big and the small. And puppet theater performances, folk dance shows (yes, even in freezing winter time). Let’s see some of the bands and performers at the Óbuda Advent Market. Each weekend during the Advent period, from late November, to mid December, will bring some nice concerts. 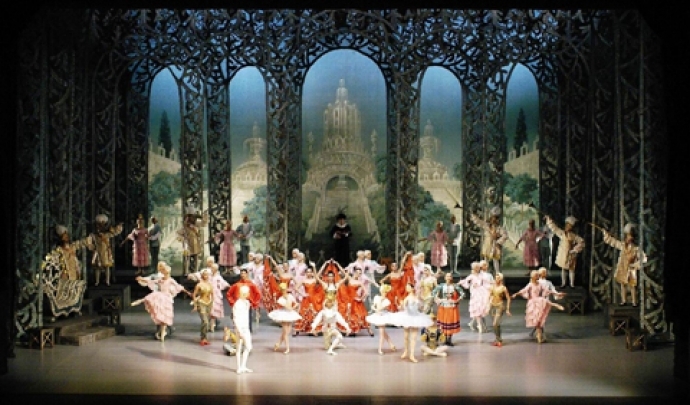 The Christmas concerts are varied in their genre: ragtime, world music, jazz or folk music are mostly on the menu. Concerts can start at midday (12 pm), 3pm, 4pm, 5pm, 6pm, or 7pm. Usually on the hour, almost every hour – on Saturdays and Sundays. Some of the Hungarian bands that were playing at former Obuda Christmas markets in Budapest are Mistral, Veronika Harcsa Jazz Quartet, Hot Jazz Band, Budapest Ragtime Band, Kalaka, Balazs Szabo Band, Kerekes Folk Band, the fantastic Besh o droM, the wine singers of Vivat Bacchus, Cimbaliband, the Christmas Carols performed by Nagykovacsi Choir, the Xmas concert of the Bra­un­hax­ler Dal­kör, Martina Kiraly jazz concert, Budapest Show Choir, Tulipant Folk Band, Buda Folk Band, Gyorgy Ferenczi and the Rackajam (lively world music), etc. There are many children choirs singing Christmas songs around midday, like the Agi Kemeny Children Choir, the Kicsi Rigók (Little Blackbirds) Children Choir, etc. What we especially like about the Christmas market in Old Buda district on the Fo Square is that locals are more intensively participating in the Advent market, by making Christmas cakes and bringing other home made foods to share. Share the peace and joy as well as our old traditions and future merriments. The official website of Obuda Advent Market is here.